If you ever found yourself at a lull for exciting and educational activities for kids to engage your children at home, then you need to check out these cool theme-based activity boxes created by Kidable Adventures. We received a complimentary box for this review, all opinions are our own. The CEO of Kidable Adventures, Vanessa Banks, is a mother and wife who was looking for an ideal way to reduce time gathering educational activities for her son. Many parents can relate to her hours of scouring the internet to find educational activities that are not only fun but also keep our children excited about learning. Each theme used for the boxes are thoroughly researched by professionals and parents alike and vow to meet the three E’s: they are enriching, entertaining, and engaging. One of the ways these Kidable Adventures boxes cut down on prep and research time for parents is that they include everything needed to complete the themed activities. The particular box my children dug into was the Beautiful Butterfly Kidable. Everything was packaged neatly in an easy to open cardboard box. 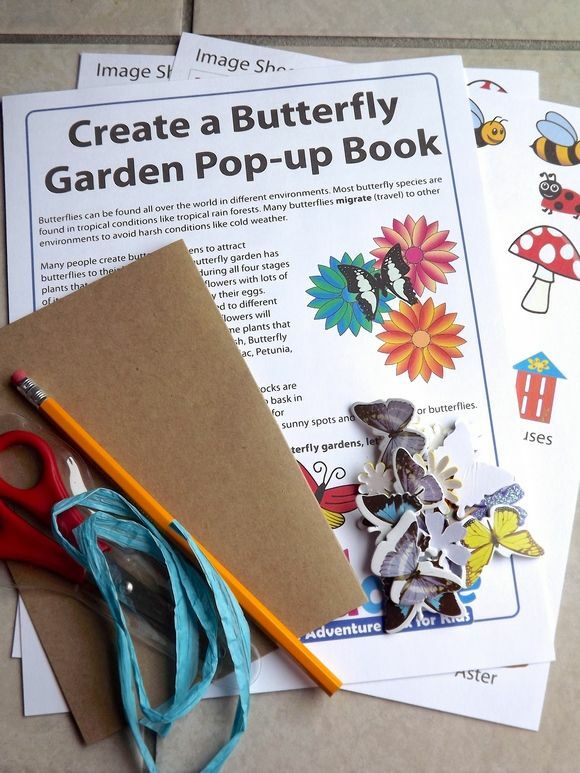 There was a sheet of paper introducing the butterfly theme and a description of each activity. I began by reading my children the National Geographic booklet that explained to them all about the life cycle and anatomy of a butterfly. This was a very child friendly way to introduce the subject and included a lot of colorful pictures that grabbed their attention. 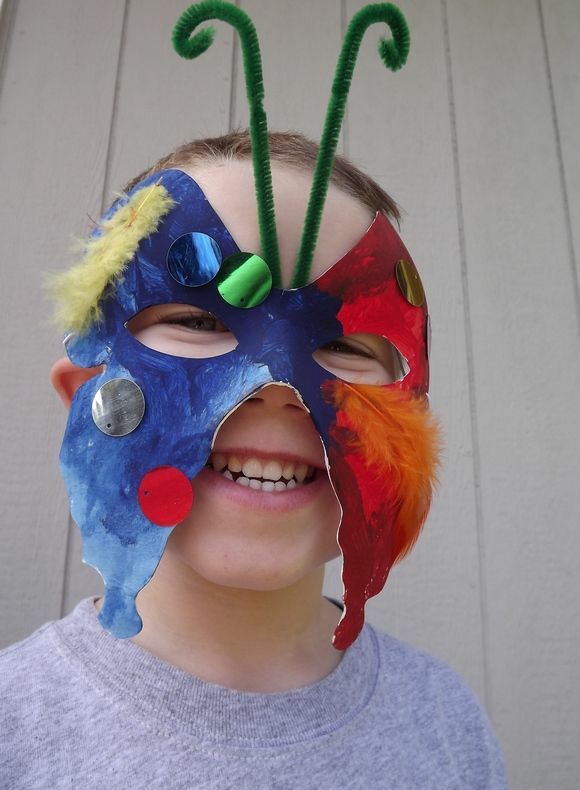 After the booklet, they had their choice of decorating a butterfly mask and wings, coloring a life cycle wheel, or creating a butterfly garden picture book. When the company says they include everything needed to the complete each box, they’re right! I didn’t need to have anything else ready to go for any of the activities. Every material was included including crayons and paints, stickers, glue, even scissors! I was really impressed with this. I felt like they thought of every detail and as a result I didn’t have to waste any additional time away from my children. This also meant that we could jump right in when were ready to begin and I didn’t ever find myself needing to step away to grab an extra supply. Both of my children (almost 3 and almost 5 years) thought this box was pretty neat. The theme and materials definitely kept them engaged and entertained and they were excited to have another activity once one was complete. I was able to span this box out over the course of a week, but parents could easily have their children complete all of the activities in one fun-filled day. The Kidable Adventures boxes range from $12.50 to $21.99 per box. Check out the company’s website www.kidableadventures.com to learn more and purchase Kidables for your little ones. Giveaway has ended. 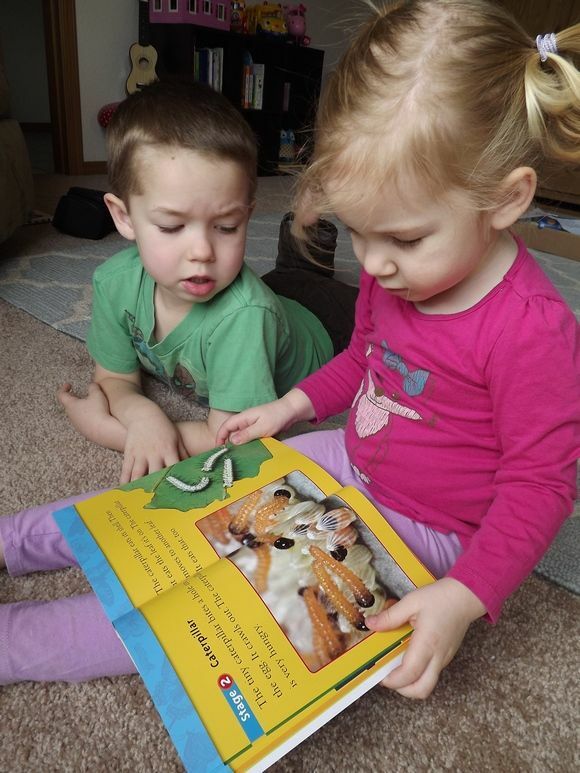 Congrats to Jennifer P.
The little thinker box looks fun. Love the butterfly theme for the young kids. Bette A. Stevens recently posted..Angelia Vernon Menchan shines brightly in THE AUTHOR SPOTLIGHT! I had the same problem on a desktop. I had grub installed on hda and it did&1#82n7;t work so I decided to exchange disk hda with hdb. Reconfigured grub with the installation DVD repair option inside the install option. And that was it. Wrong cylinder definitions from the windows partitioner on windows disk, so I used the GNU disk. Solved. 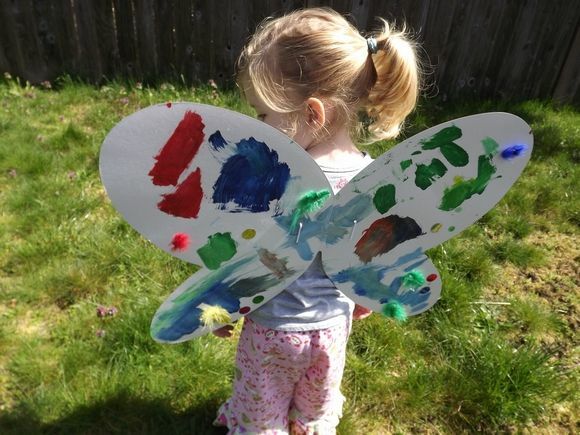 We really do like the Beautiful Butterfly Kidable! 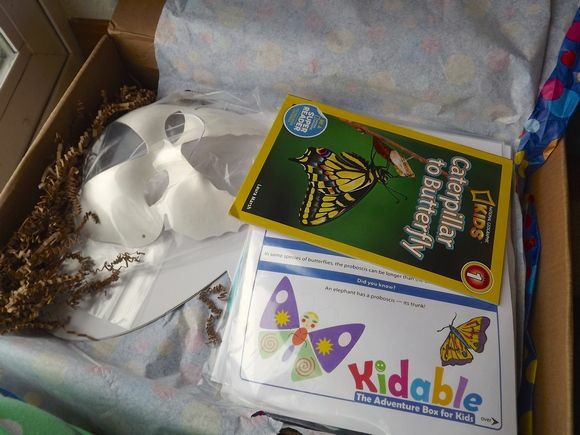 I bet my daughter would love the beautiful butterly kidable box!